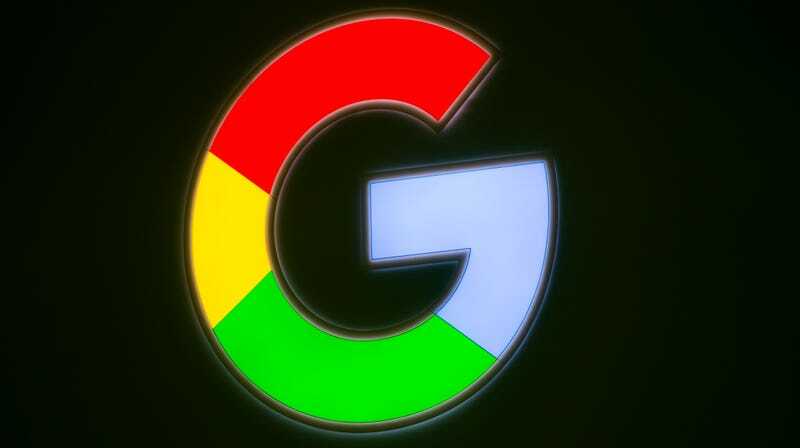 Google and Twitter did not make the apps that allegedly violated a federal child-privacy law. Instead, the companies “marketed” these apps through their platforms, according to Balderas’ office. In addition to Google, the lawsuit names Tiny Lab Productions, Twitter’s MoPub platform, AerServ, InMobi PTE, AppLovin, and IronSource. It states that the former has created apps—which are marketed in Google’s Play Store—that are equipped with illegal tracking functionality. The Children’s Online Privacy Protection Act (COPPA)—a law protecting the privacy of children under the age of 13—was passed in 1998 but overhauled in 2012 to apply to social networks and smartphone apps. Google told Gizmodo in a statement that it banned Tiny Lab from its Play Store on September 10 for “repeated violations” of its policy. We have reached out to Tiny Lab for comment and will update when we hear back. Tiny Lab posted the defense on its website earlier this year, shortly after university researchers and computer scientists found that of thousands of apps in Google’s Designed for Families program might be violating children’s privacy laws. Many companies have a checkered past when it comes to protecting children’s privacy, especially as toys and games for kids have increasingly moved online. In 2017, a class-action lawsuit against the Walt Disney Company alleged that the company let ad tech companies collect children’s personal information through their apps. In January of this year, smart toy maker VTech Electronics settled the Federal Trade Commission’s first case involving a smart toy, paying over $650,000 for violating COPPA. In April, child privacy advocates filed a FTC complaint against YouTube for allegedly illegally collecting the data of children under 13 without parental permission. No wonder child health advocates don’t want kids to get too online too early.